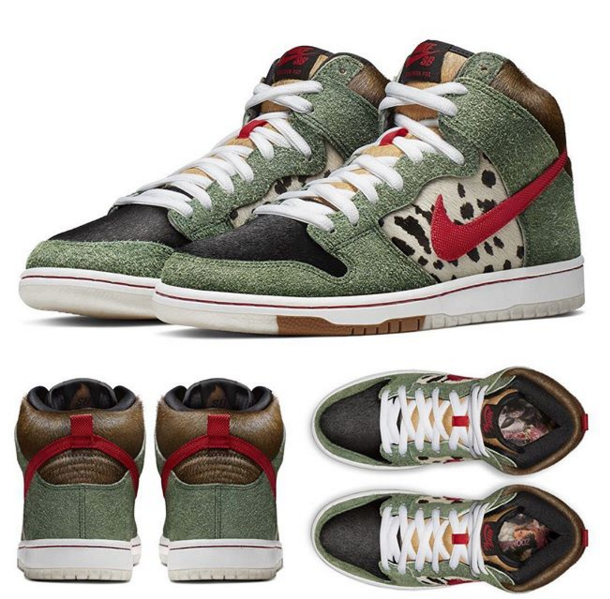 4/20 has become a special day not only for all the weed smokers the world, but also for the Nike SB Dunk fanatics. Nike has made a habit rolling out a special edition pair Dunks in celebration “Weed Day,” and that trend will continue this Saturday. 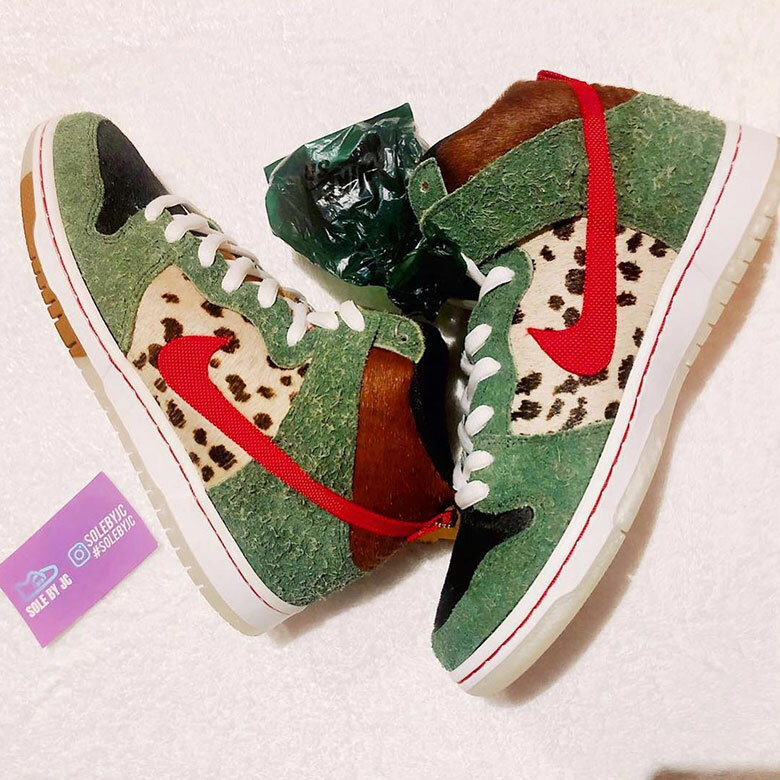 This time around, Nike is honoring the dog walkers the world with a special edition colorway the Nike SB Dunk High. 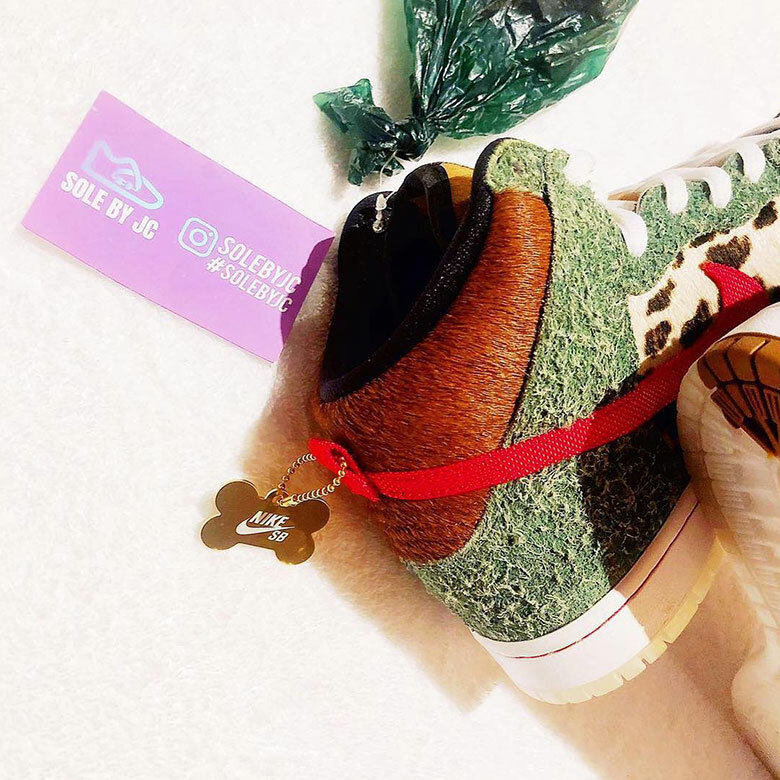 The “Dog Walker” Dunks feature a range different canine-themed details, as well as a hairy green upper that serves as a nod to the unficial holiday. 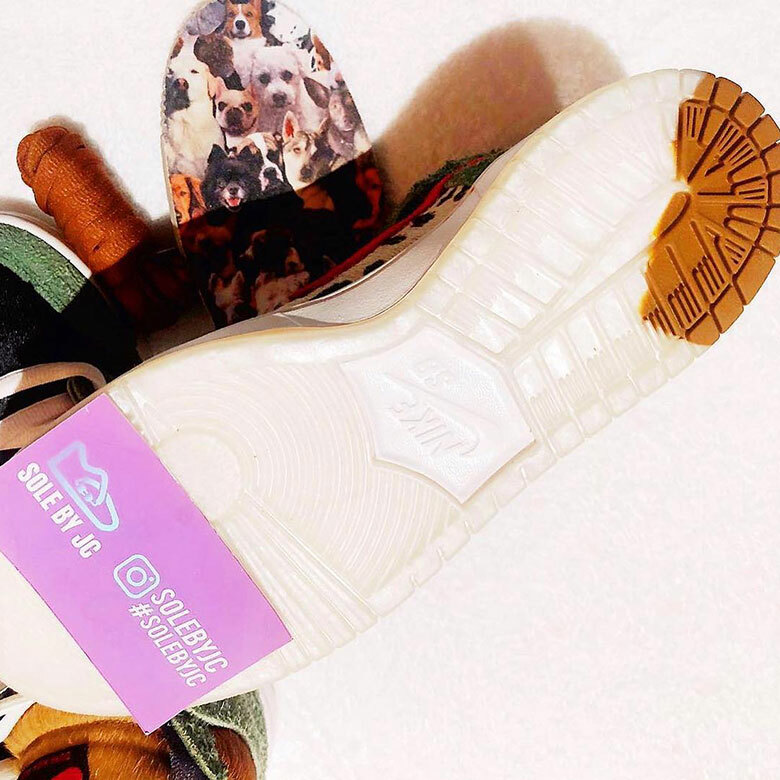 Additional details include a metal bone hangtag, a translucent outsole with a poop-stained heel, and decorative insoles featuring a variety different dog breeds. 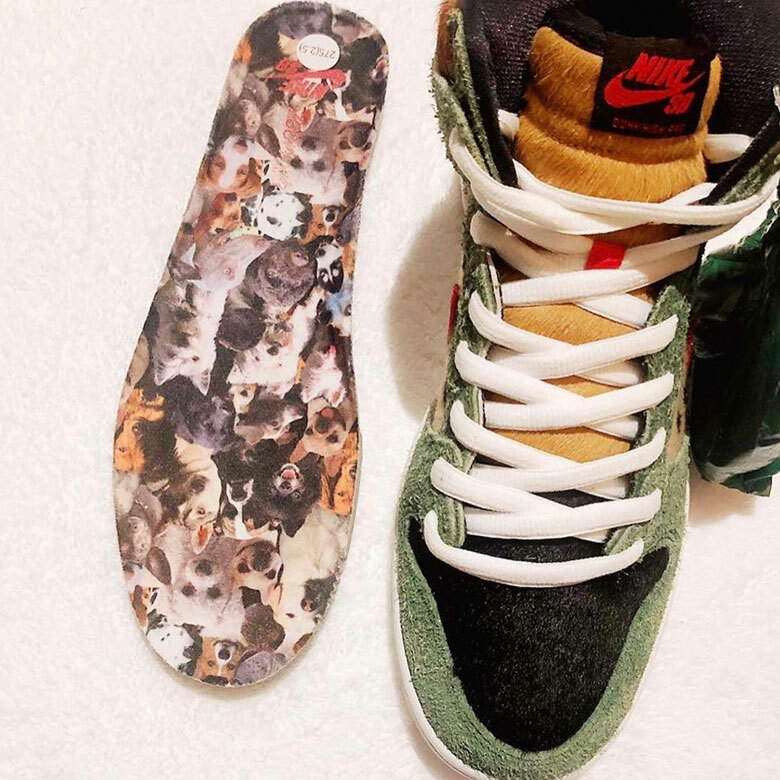 A list retailers that’ll be carrying the Dog Walker Dunks has not yet been revealed, but it is believed the kicks will retail for $110.